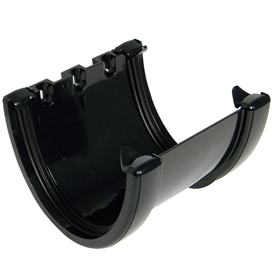 A semi-elliptical profile. 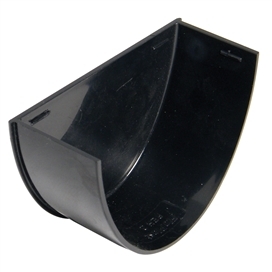 High capacity-ideal for large roof areas. 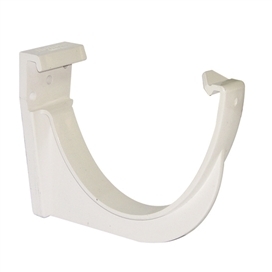 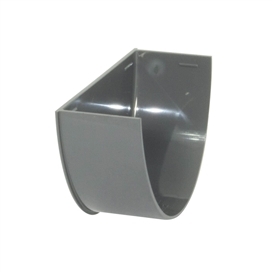 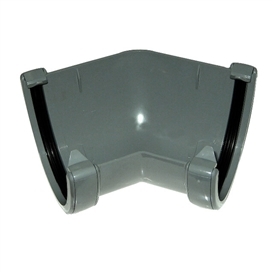 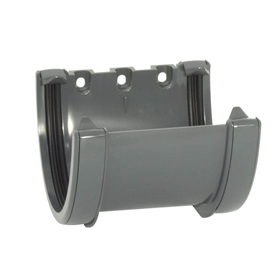 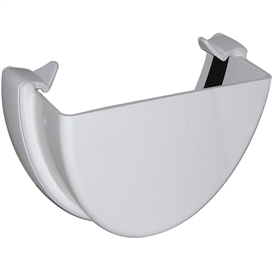 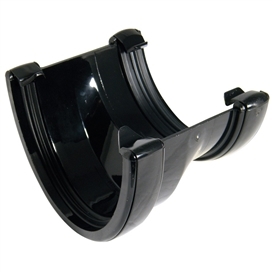 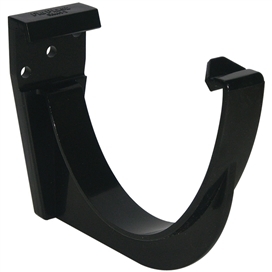 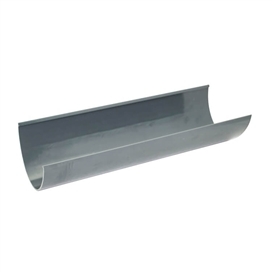 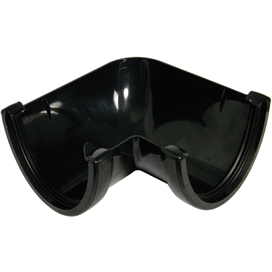 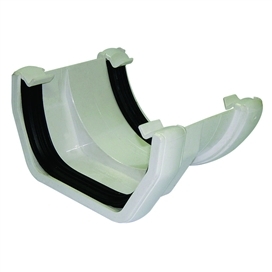 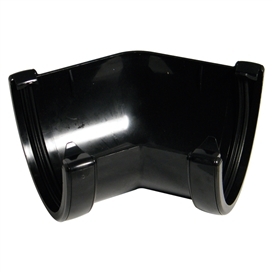 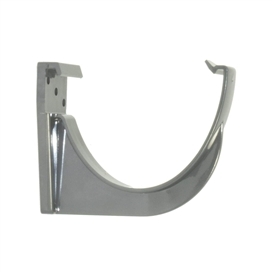 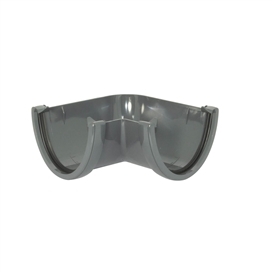 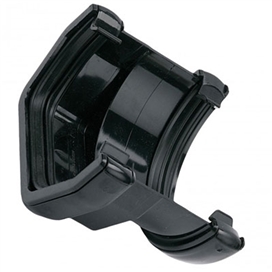 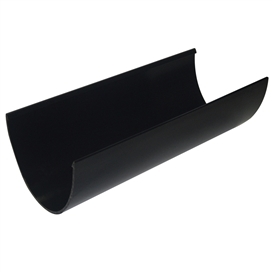 Pre-fitted gutter seal retaining clip system for fast user friendly installation. 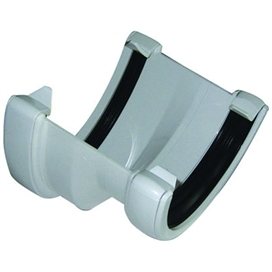 High flow rate means less outlets and less drainage runs. 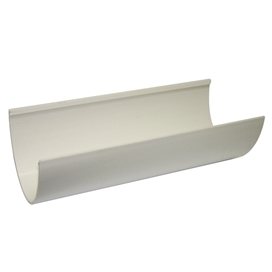 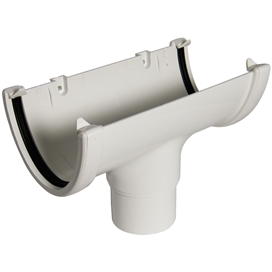 Both 68mm & 80mm Round Line downpipes can be connected to the gutter system. 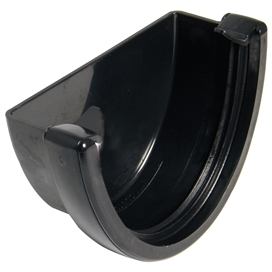 For colour availability, please see Specification Gallery below. 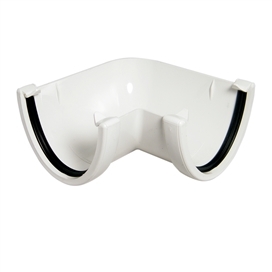 System is covered by a BSI Kitemark - no. 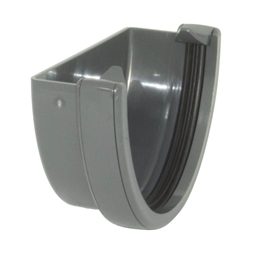 KM501316. 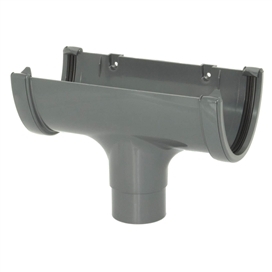 Also Beesley & Fildes carry a comprehensive range of fittings which accompanies each rainwater profle in an unrivalled product range, to provide the specifer and installer with a complete roof drainage solution. 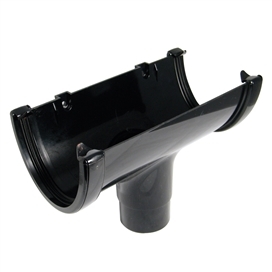 As part of our continued product development initiatives they are constantly introducing new products and updating their existing ranges, hence their rainwater range now incorporates nine different systems to cover all installations from domestic and commercial to industrial. 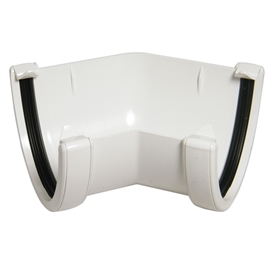 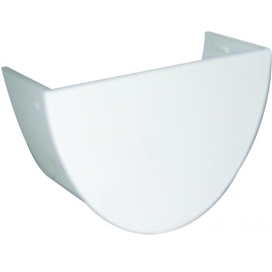 These nine systems provide a variety of profles and capacities ensuring that every installation is catered for whether it is a modem streamline dwelling (Sovereign) or an industrial property (150mm half round). 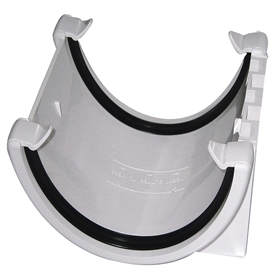 All rainwater products are manufactured from PVCu in accordance with a Quality Management System to BS EN ISO 9001 (certifcate no FM00318).